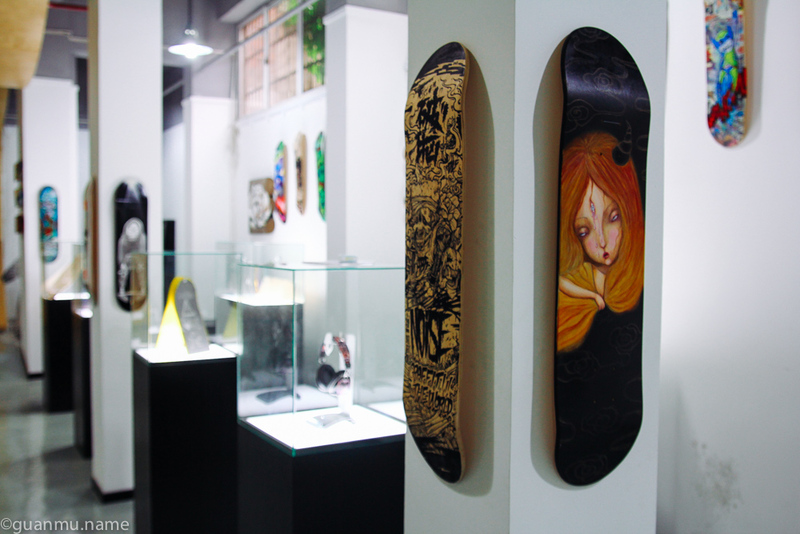 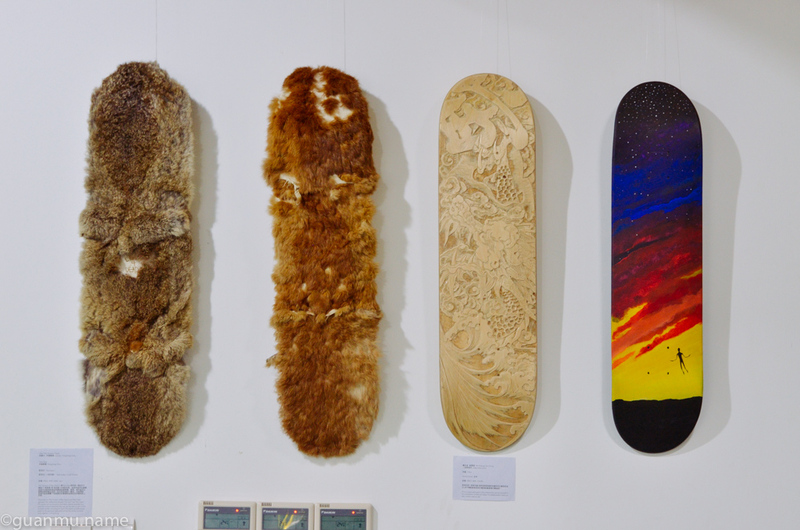 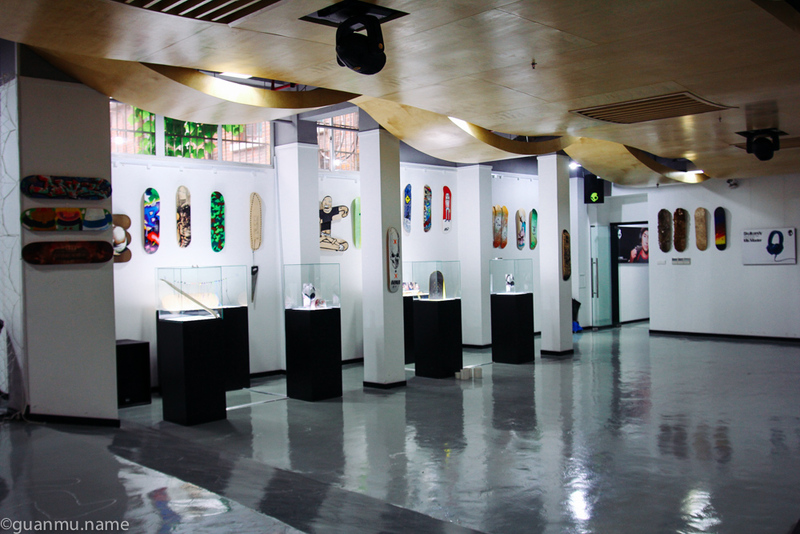 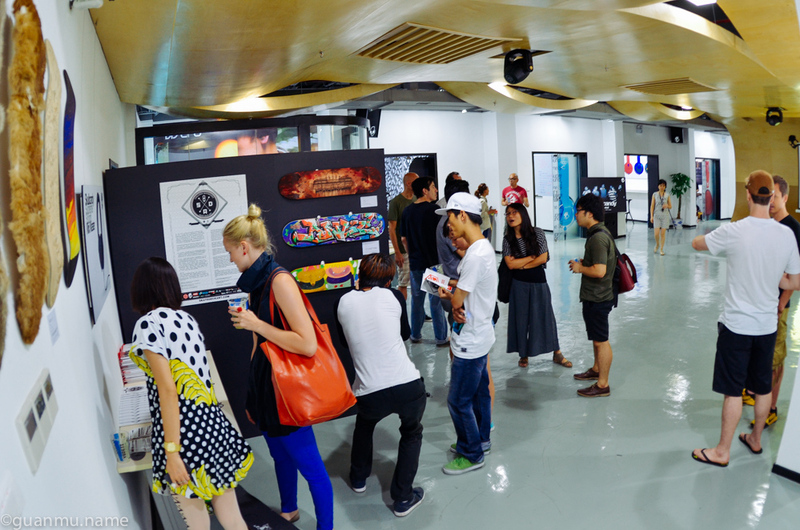 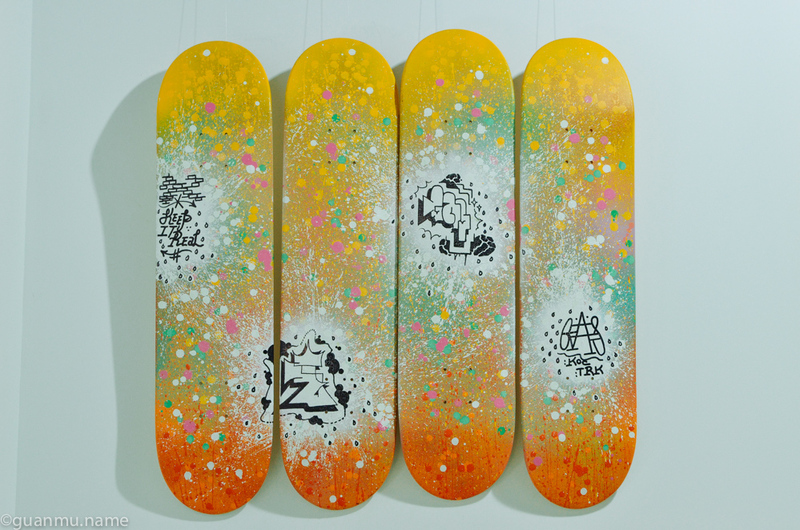 SDA (Skate Deck Art) is a joint project by KickerClub.com and Core Power Asia from 2010 to 2012. 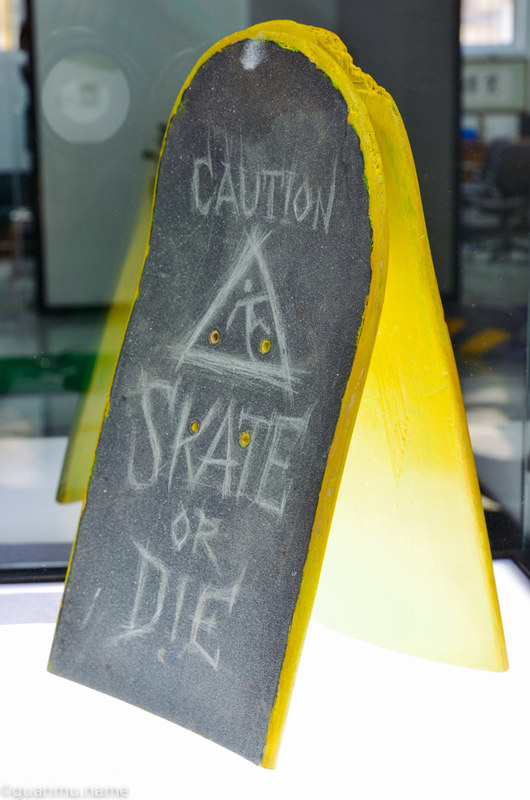 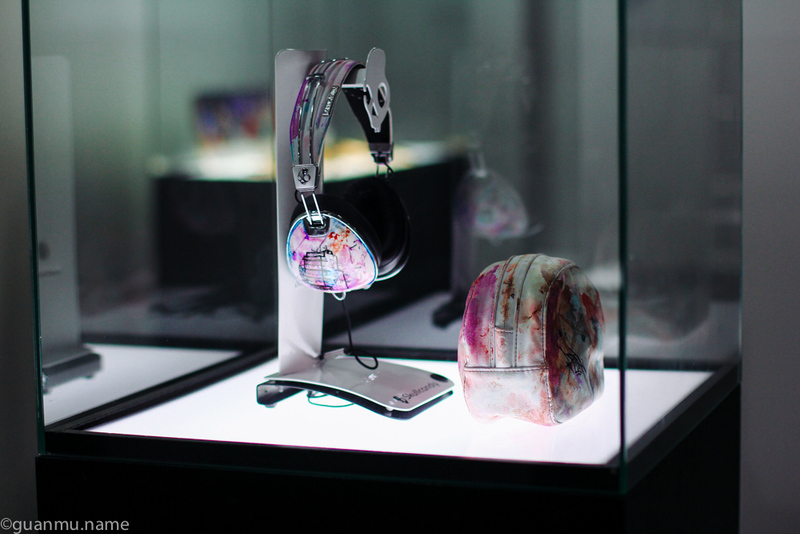 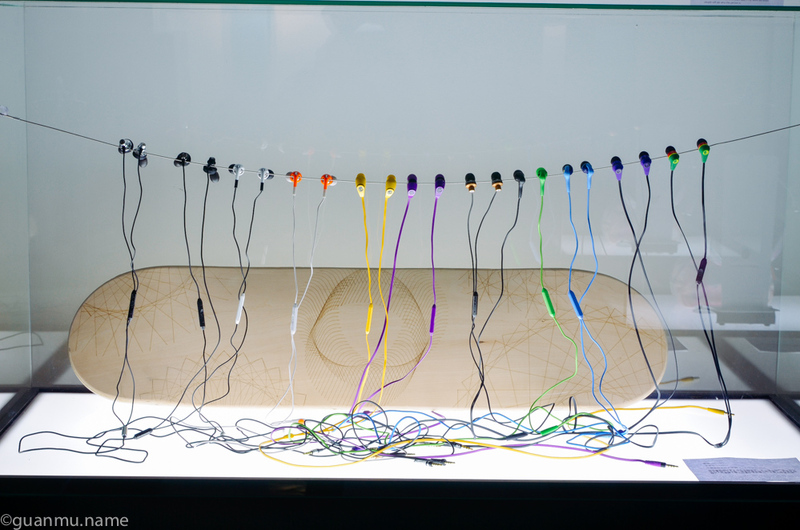 Sponsored by Challenge Skateboards and Skullcandy. 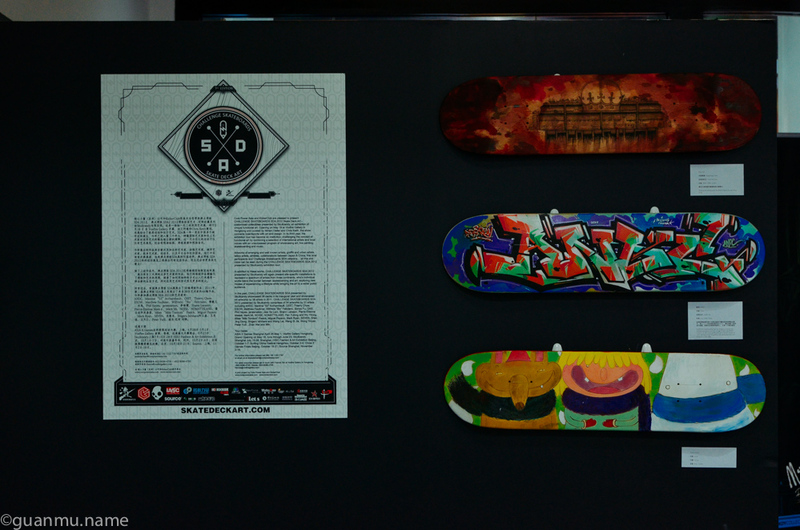 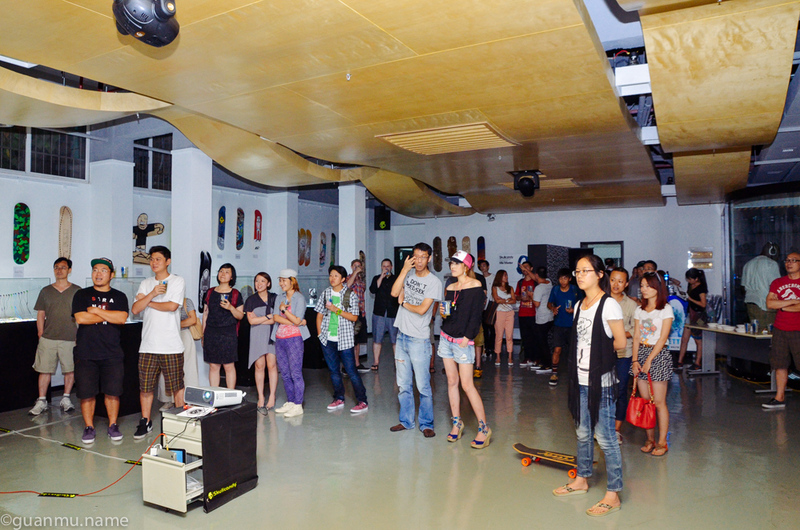 Artworks of emerging and well known artists, graffiti and urban artists, tattoo artists, athletes from all over the world, all this and more was on display during the CHALLENGE SKATEBOARDS SDA exhibition tours across China mainland and Hongkong, in prestigious locations such as the Bird’s Nest in Beijing, or as part of high profile events like the Asia X Games. 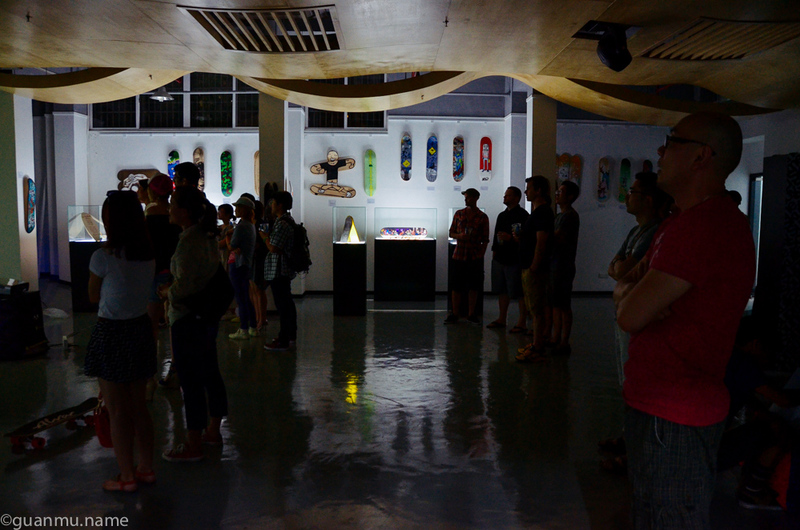 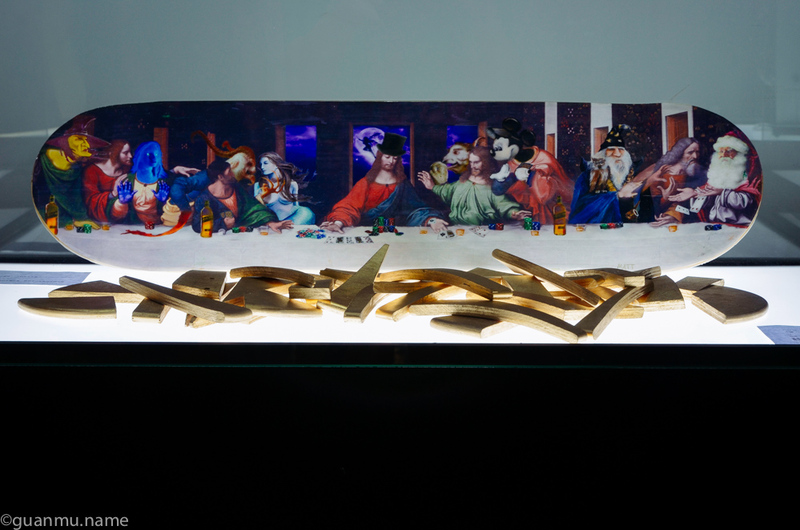 In addition to art on skateboards, SDA showcased site-specific installations to represent a spectrum of artists from three continents, who’s individual works blend the border between skateboarding and art; exploring new modes of experiencing a lifestyle while bringing the art to a wider public audience. 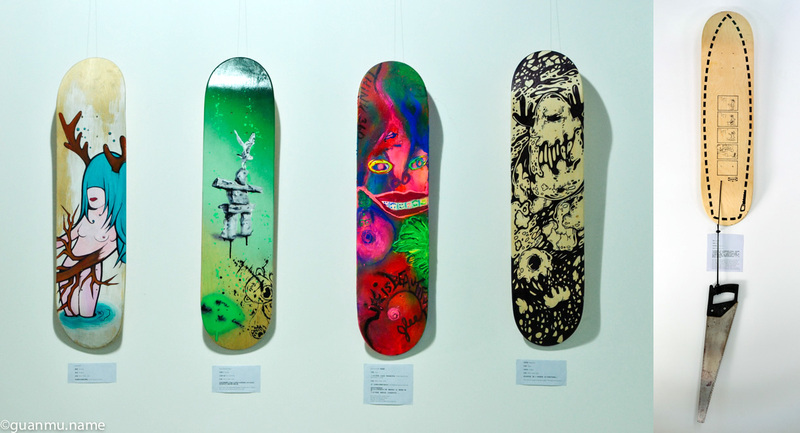 CHALLENGE SKATEBOARDS SDA 2012 presented by Skullcandy comprises of 34 artworks by 31 artists including ANDC, Maxime “S3” Archambault, CEET, Thierry Chow, ESOW, Matthew Faulkner, Wilfredo “Bio” Feliciano, Sonya Fu, GAS, Phil Hayes, janesnation, Jlee Ho Lam, Shann Larsson, Pierre-Étienne Massé, Mark Mi, NOISE, NOMATTSLAND, Pan Yulong and Wu Yirong, Miles “Mlo Tomtom” Pasick, Miguel Payano, Mark Ryan, SEVEN, Shen Jing Dong, Shigeru Ishihara and Wang Lei, Wang Si Jia, Wong Tinyan, Peter Yuill , Zhan Wei and 96k.